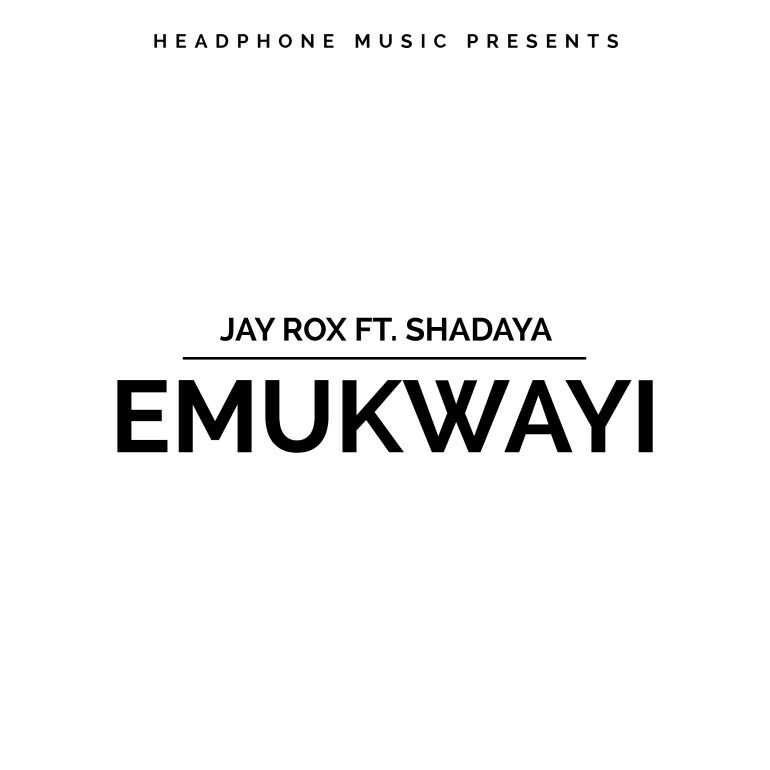 Hardworking hiphop/dancehall artiste ,Jay Rox, released his latest single “Emukwayi” that features Shadaya and was produced by Shinko beats. The song is off his upcoming EP titled Trans-Afrique. This is on the heels of his 3rd album LUSAKA that was released earlier this year.